indicates a greater efficiency of the studied area in the transmission of body waves. tion of Adria [6,7] (Figure 1). 2006, 3 February 2007, 25 March 2007). of Adria vs. Europe obtained from geodetic data. Adria RP is the Adria rotation pole. earthquakes (e.g. 20 October 1974, 23 November 1974). ments, such as Nardò, Francavilla Fontana and Leverano. origin of collapse of walls). 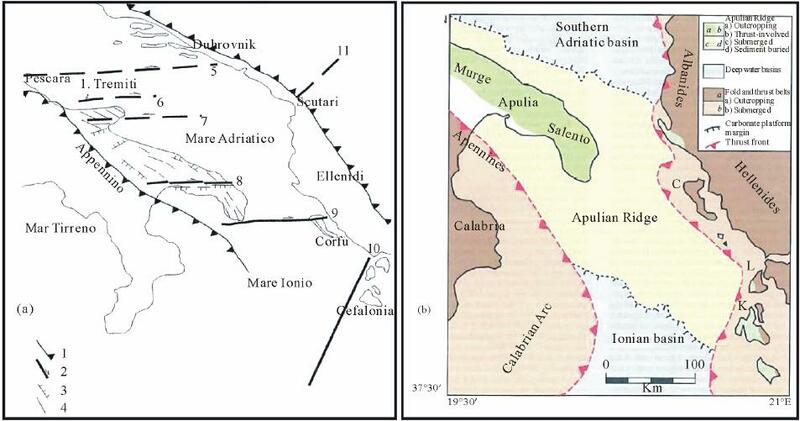 for the extraction of seismic events shown in Figure 4; the fuchsia line encompasses the “Penisola Salentina” seismic district. Taranto-Brindisi plain and Salento peninsula). Zone by Gambini and Tozzi ). rence and to the hour of occurrence. (at 04:48) were detected only by OSUB stations. Apennines and Hellenides fold and thrust belts. With C, L e K are indicated Corfu, Lefkas and Kefallinia Island. mic districts “Piana di Sibari” and “Sila” in the SW corner). near Gallipoli (see Figure 2). epicentres of other earthquakes (Figure 5). tude (M ≈ 4.0) in Southern Apulia. mental seismicity only in the period 2003-2012.
according to the ZS9  (dashed lines) is reported. The boundaries of 9 seismic districts are shown. “Penisola Salentina” seismic district or very close to it. See Figures 2 and 9 for locations. 1983/11/08 20:11 39.907 17.825 4.56 - Pen. Salent. 2001/09/23 21:16 39.767 18.001 4.96 - Pen. Salent. part of recorded events is represented by quarry blasts. and in intervals of not-working hours, is inferred. at TAR1 station on 20 July, 2007 at 12:16:22 and at 04:29:29 (ID 6 in Table 2) respectively (GMT hour). tions placed within 100 km. 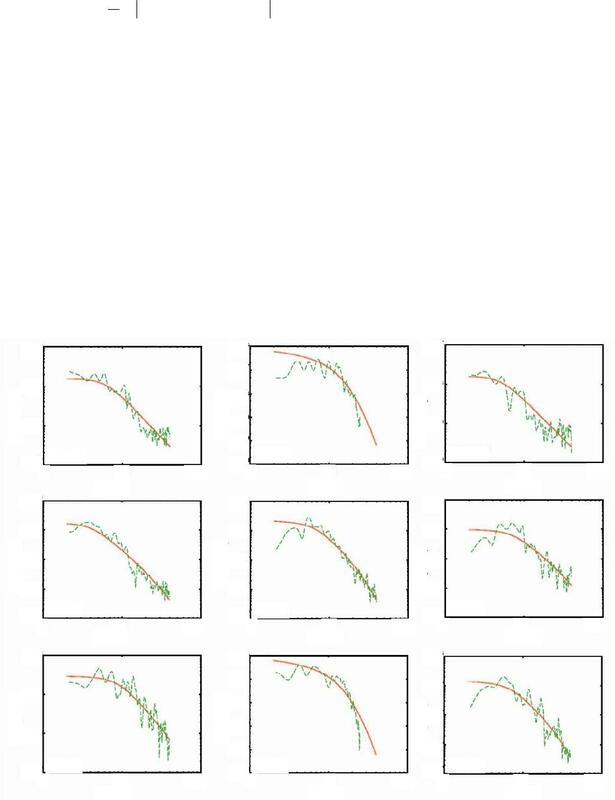 linear correlation coefficient of 98 %). relation coefficient is equal to 98%. our study we exploited 324 phases. 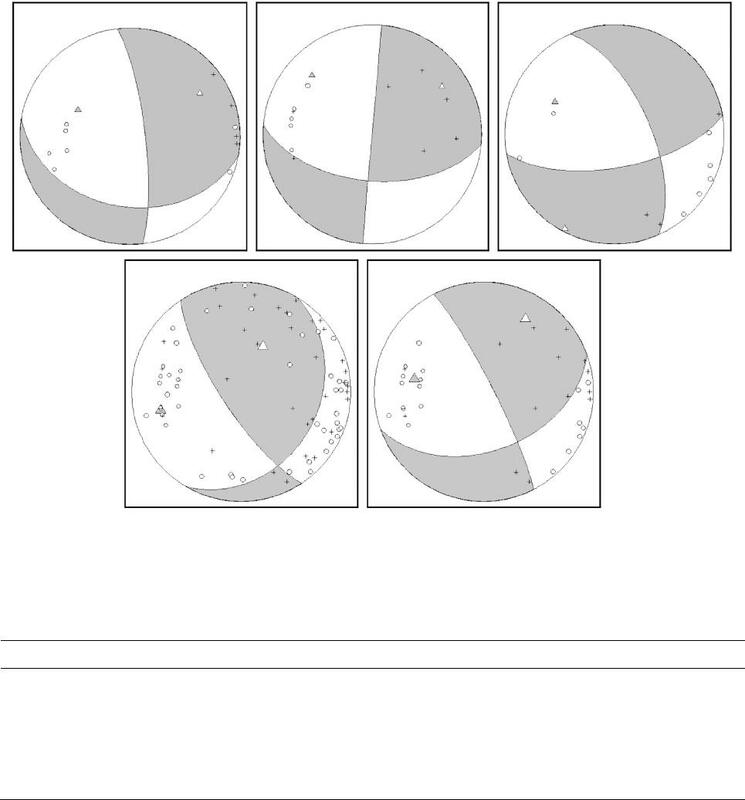 corresponds to Soglia Messapica (Figure 9). same as that used for the location of events. sentative of this kind of solution. letin). The 8 events highlighted in grey have been excluded in the estimate of the Vp/Vs ratio. 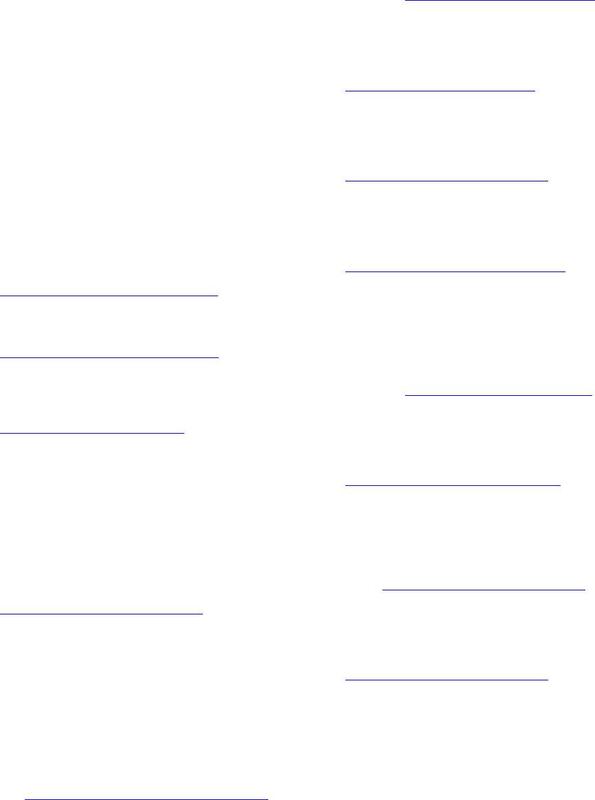 the paper is also shown. Composite 12 ev. - 79 pol. Composite 3 ev. - 34 pol. crosses represent dilatational and compressive first arrivals. of P and T axes. 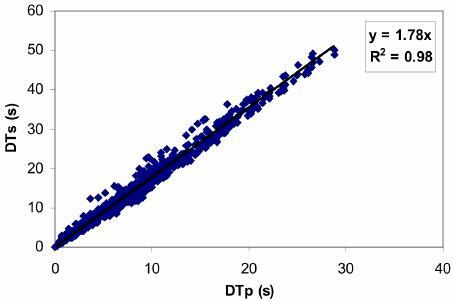 ID Date S D R Score polarities P-axis tr. P-axis pl. T-axis tr. T-axis pl. only for 3 events (ID 9, 19, 21). were deconvolved for the instrumental response. and at high frequencies (f > 40 Hz). considered a constant Q model. earthquakes at a given station are available (e.g. [40,41]). choice of an initial corner frequency. parameters mbest for each station. occurred on 11 May, 2008.
by the logarithmic averages of station values. tin of the Instrumental Seismicity of INGV). tion of the P-wave respectively. 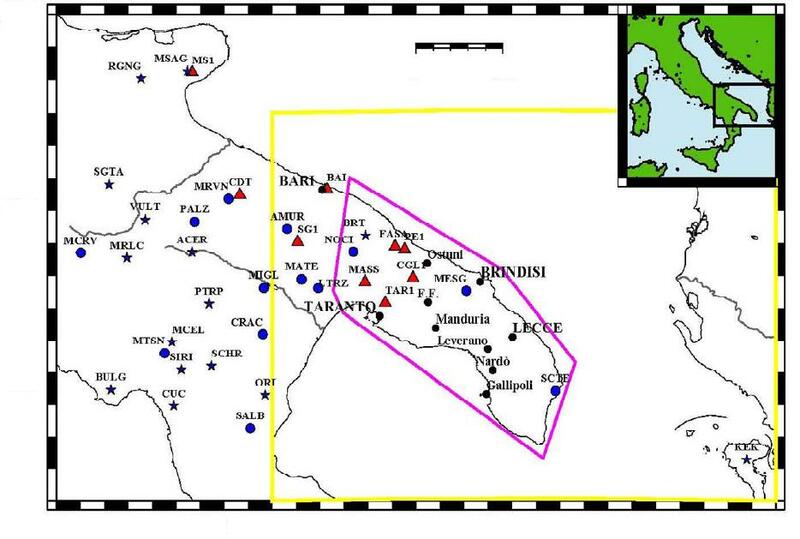 in this area was previously inferred also by Di Bucci et al. tion (quality factor) parameters of the three major events. early proposed by Kanamori and Anderson . promptly satisfied our data requests. freeware package by Wessel and Smith . (Fondazione Cassa di Risparmio di Puglia, Bari). No. 2, 1971, pp. 189-216. Vol. 119, No. 4, 1980/81, pp. 865-879. Geologica Italiana, Vol. 41, 1988, pp. 57-82. D. Slejko, R. Camassi, I. Cecić, D. Herak, M. Herak, S.
Kociu, V. Kouskouna, J. Lapajne, K. Makropoulos, C.
plied Geophysics, Vol. 157, No. 1-2, 2000, pp. 11-35.
nal of Seismology, Vol. 9, No. 1, 2005, pp. 39-59. 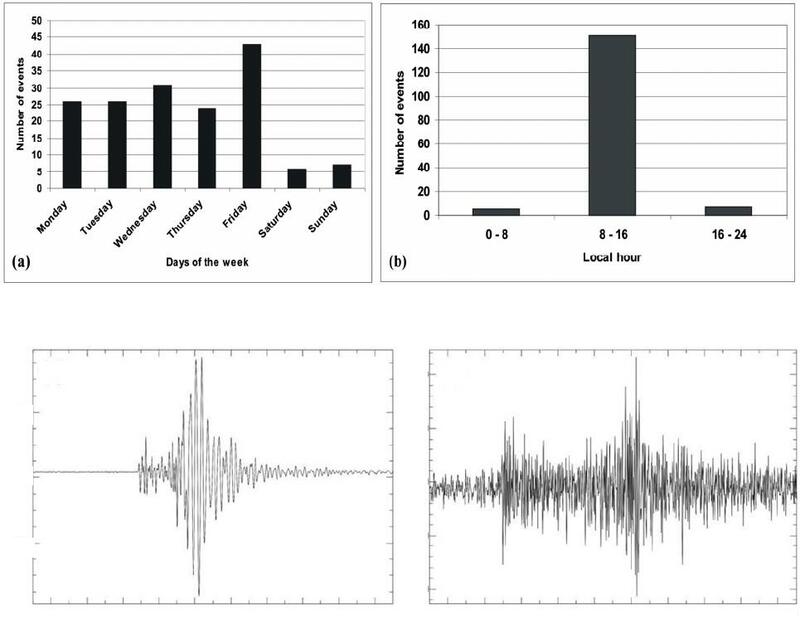 V. Del Gaudio, P. Pierri, A. Frepoli, G. Calcagnile, N.
logue of Italian Tsunamis,” Natural Hazards, Vol. 33, No. No. 1-3, 2007, pp. 191-205. Italian Earthquakes,” Milano, Bologna, 2011.
ics, Vol. 44, No. 3, 2001, pp. 527-540. No. 5, 1997, pp. 1395-1404.
dati Strutturali,” Geologica Romana, Vol. 29, 1993, pp. No. 6, 1996, pp. 593-602. 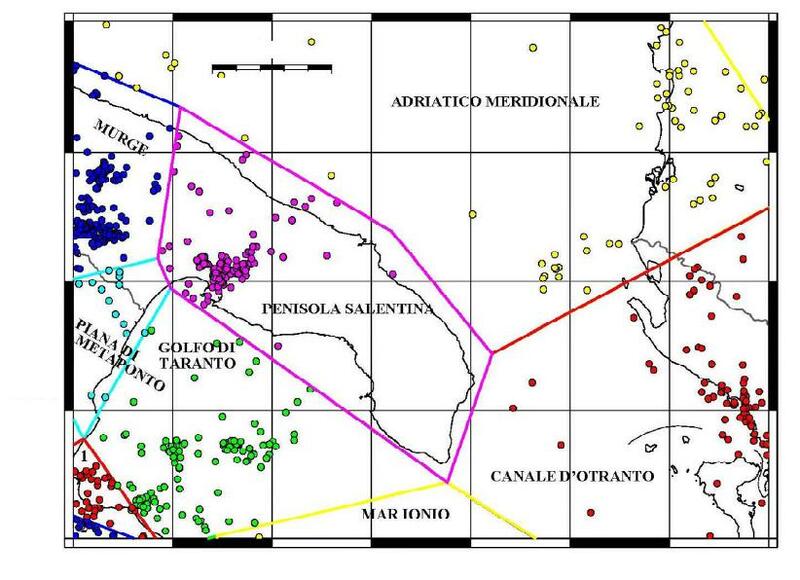 Società Geologica Italiana, Vol. 119, 2000, pp. 227-236. Vol. 85, 2010, 45 p.
 E. Guidoboni, G. Ferrari, D. Mariotti, A. Comastri, G.
terranean Area (760 B.C.-1500),” INGV-SGA, 2007. Versione 1.1, INGV-CNT, Roma, 2006. Geol. Surv. Open-File Rep. 89-116, 1989, 92 p.
Univ. Paul Sabatier, Toulouse, 1978.
tions,” US Geol. Surv. Open-File Rep. 85-739, 1985. W. H. Press, B. P. Flannery, S. A. Teukolsky and W. T.
Vol. 95, No. B8, 1990, pp. 12423-12438. Research, Vol. 75, No. 26, 1970, pp. 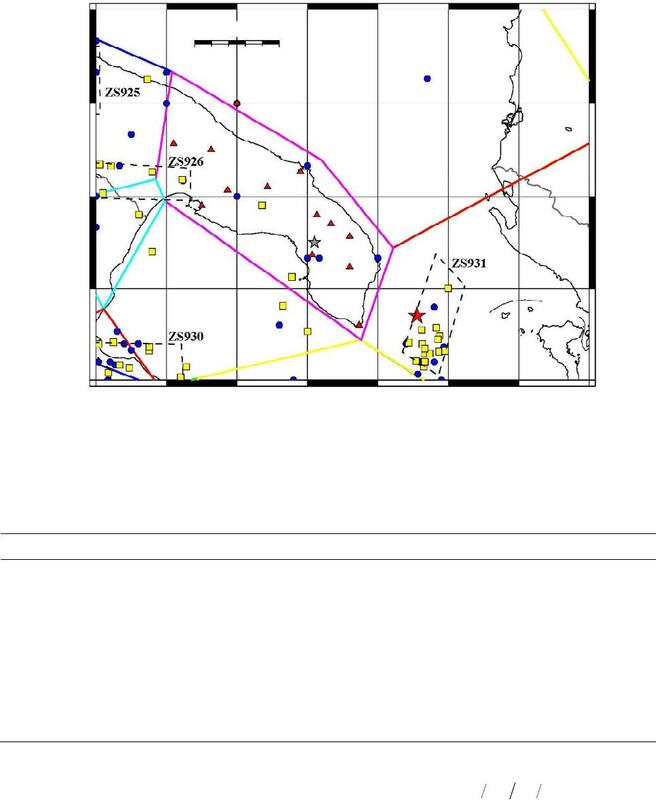 4997-5009.
at 2.5 km Depth,” Journal of Geophysical Research, Vol. 100, No. B12, 1995, pp. 24015-24036.
tin of the Seismological Society of America, Vol. 70, No. Vol. 115, No. B09, 2010.
ety of America, Vol. 72, 1982, pp. 1867-1879.
mological Society of America, Vol. 98, No. 4, 2008, pp. ety of America, Vol. 99, No. 4, 2009, pp. 2435-2460.
ch, Vol. 108, No. B5, 2003, p. 2248. 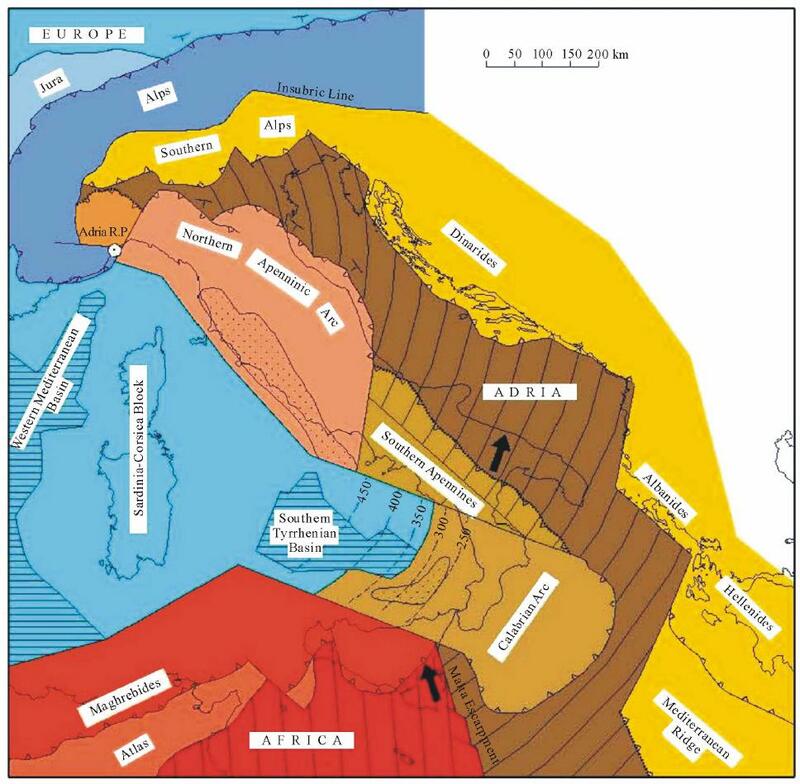 C. Maggi, A. Frepoli, G. B. Cimini, R. Console and M.
Italy): Seismotectonic Implications,” Tectonophysics, Vol. 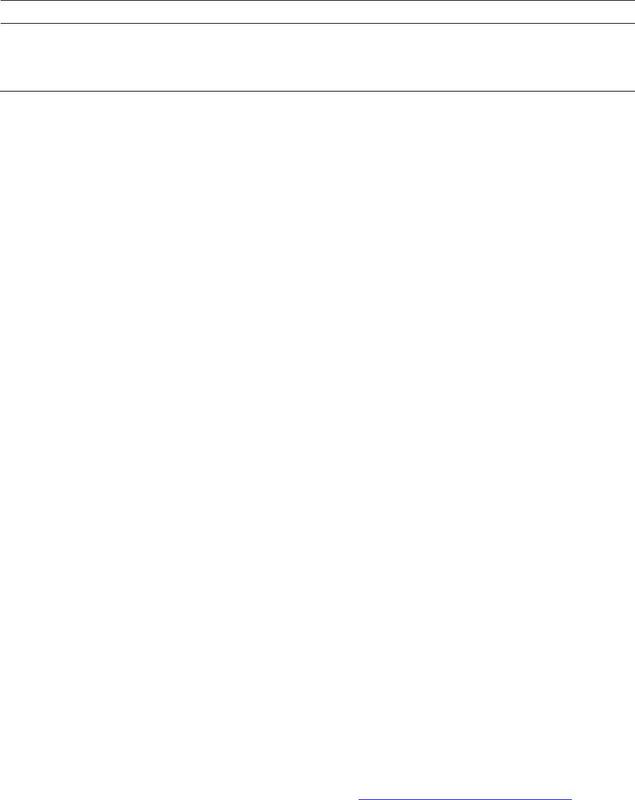 463, No. 1-4, 2009, pp. 130-144.
fisica Teorica ed Applicata, Vol. 36, 1980, pp. 381-398.
nental Lithosphere,” Tectonics, Vol. 13, No. 5, 1994, pp. D. Di Bucci, R. Caputo, G. Mastronuzzi, U. Fracassi, G.
of Geodynamics, Vol. 51, No. 1-2, 2011, pp. 141-155.
cal Research, Vol. 109, No. B07, 2004.